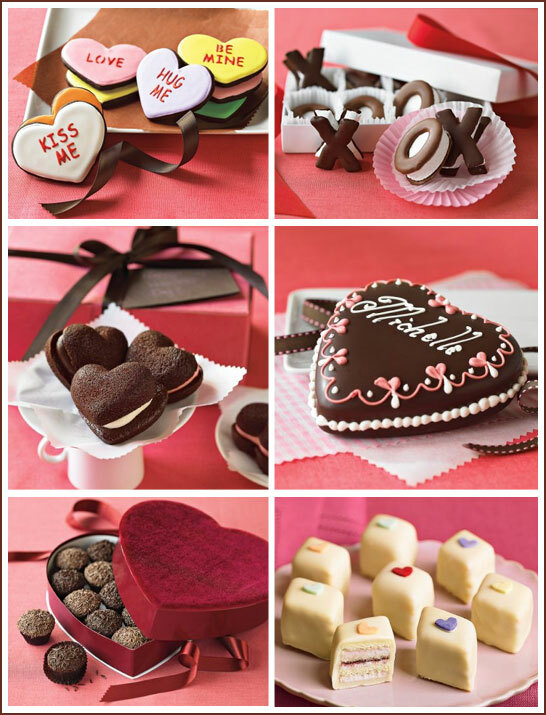 Get ready for the holiday of love with the Valentine’s Sweets digital images! This set includes eight Valentine’s Day themed images including treats, hearts, and a couple hugging. ResourcesGet ready for the holiday of love with the Valentine’s Sweets digital images! This set includes eight Valentine’s Day themed images including treats, hearts, and a couple hugging. These images are digital only and will be ready for you in Cricut Craft Room™ when you complete the checkout process. All you'll need to do is lo.